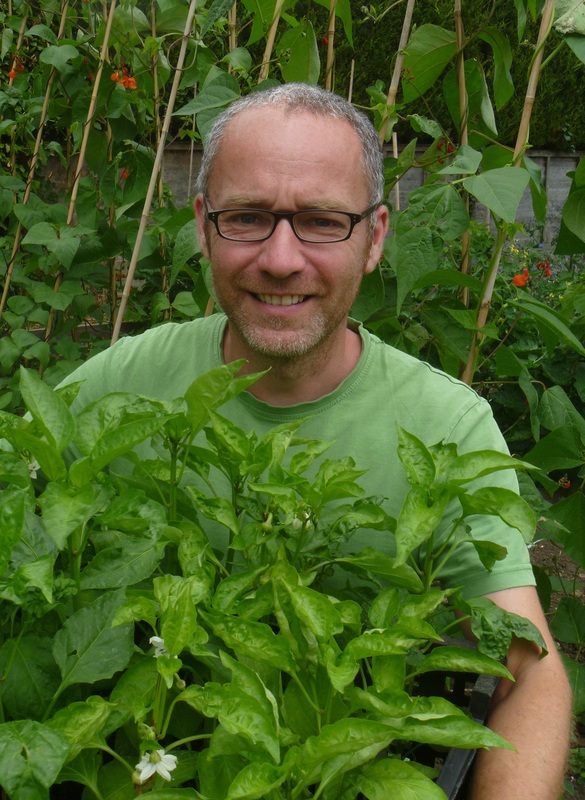 Specialising in organic fruit, vegetable and herb growing. 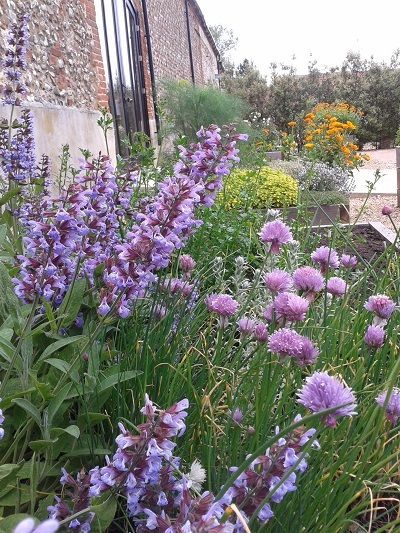 Welcome to The Garden Farmer website. 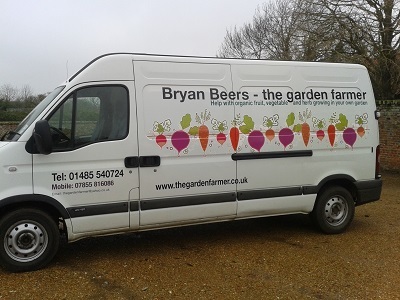 I'm Bryan Beers and I work in West Norfolk specialising in organic fruit, vegetable and herb growing. 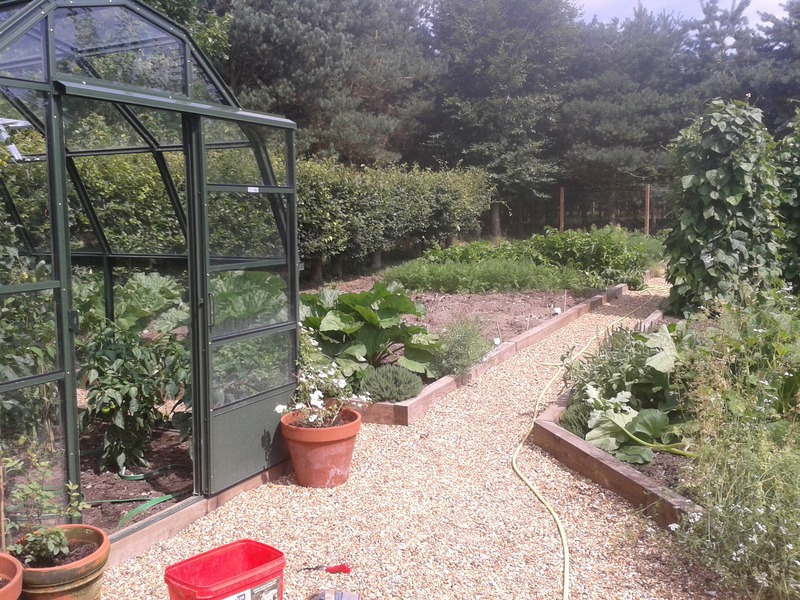 I work in customers' gardens all year round: maintaining vegetable patches, constructing raised beds, erecting greenhouses and polytunnels and installing small irrigation systems (which are exempt from the hosepipe ban). For a full list please see my Services page. 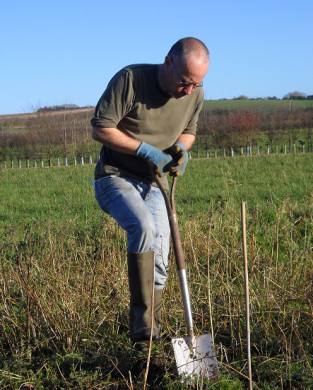 During the winter months I am also available for fruit tree pruning, whether formative, restorative, or formal.